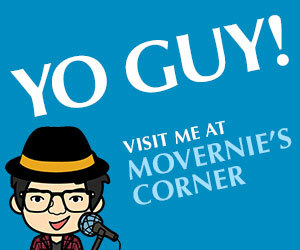 You are at:Home»Category: "MoVernie’s Corner"
Portia’s mood on a Sunday Funday! @portiathepom. 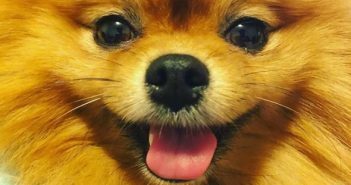 Hey Portia @portiathepom, a super happy dog! 🐶 😃. 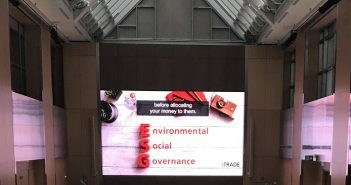 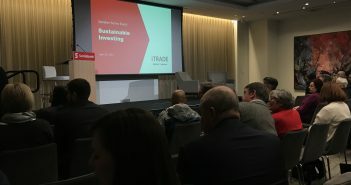 Scotia iTRADE – What is Environmental, Social, and Governance (ESG)?